The earphones are made of a light weight metal. Housing: Aluminum and stainless steel. The box is a nice size, not too big. It is just the right size for the included earphones and accessories. 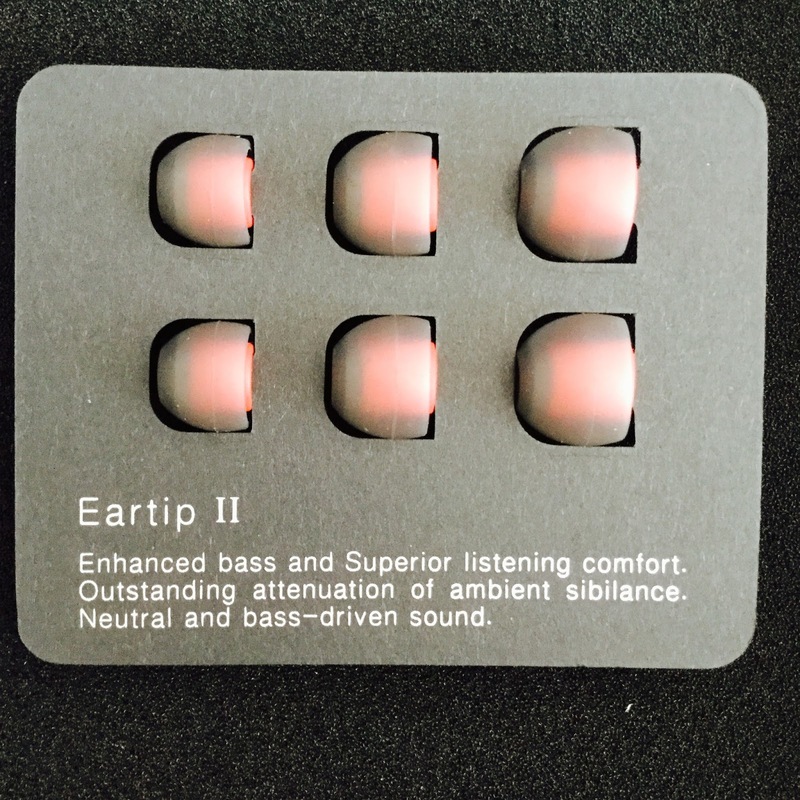 Note: I did get identical cardboard but the tips are different. 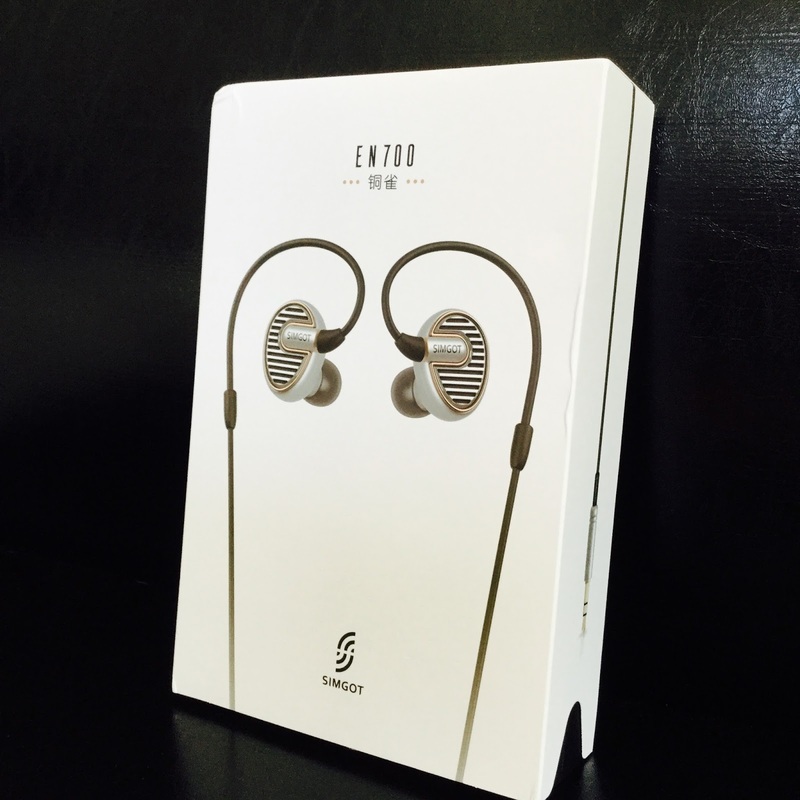 The EN700 comes with a generous array of tips. 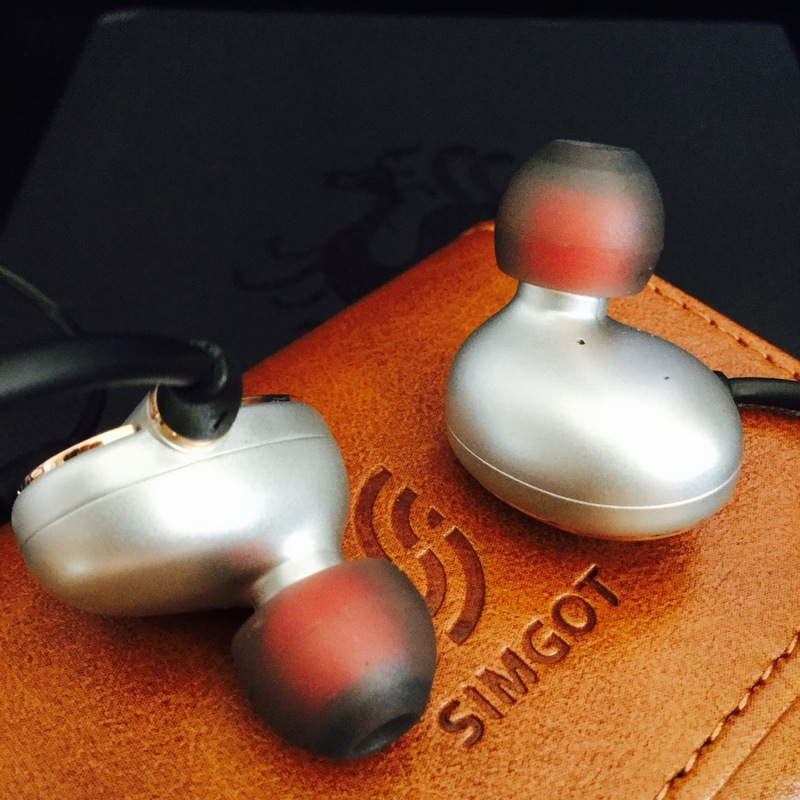 I prefer a longer nozzle on my earphones, the EN700 has a medium length nozzle, I was able to achieve a decent seal with the larger silicone tips. Many people have commented on the striking look of the EN700 and have likened it to a mini HE1000. I like it, it gives me thoughs of 1950s Americana and early science fiction images. 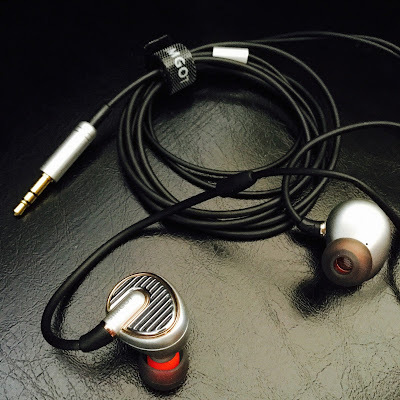 Cables are fixed and not detachable. 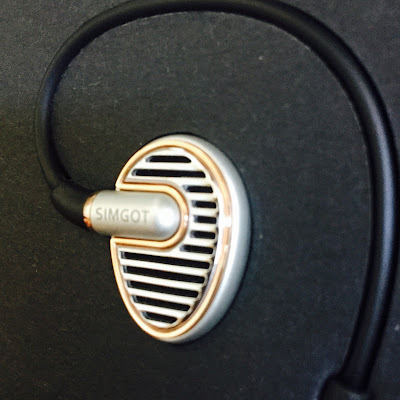 There is a memory wire for added fit around the ears. It comes with an attractive case. I just noticed now on the backside of the case is lettered `Salute to Art and Science` in a simple cursive script. A nice touch. Housing: Housing: Aluminum and stainless steel. I could achieve a comfortable fit with the EN700 after trying out several sizes of tips and adjusting the memory wire in the cable. The nozzle is of average length, but with some playing around I was able to get a satisfying seal. 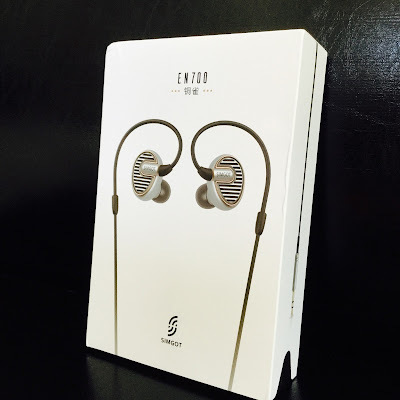 The earphones are fairly light weight. Due to the bulbous shape of the housings results may vary person to person. 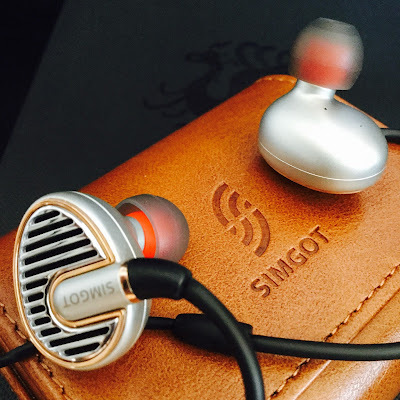 At around US$100 the Simgot/Suzaku EN700 is well within the affordable range. 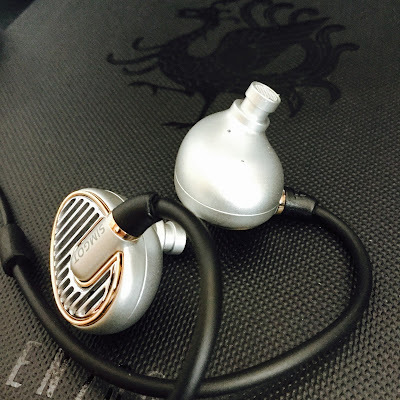 Build is decent and the cable is strong and supple. Sound scales up well with different sources. 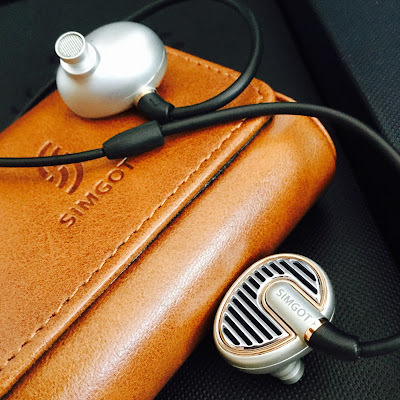 As per usual I got some decent hours on the earphones before proceeding with the review. 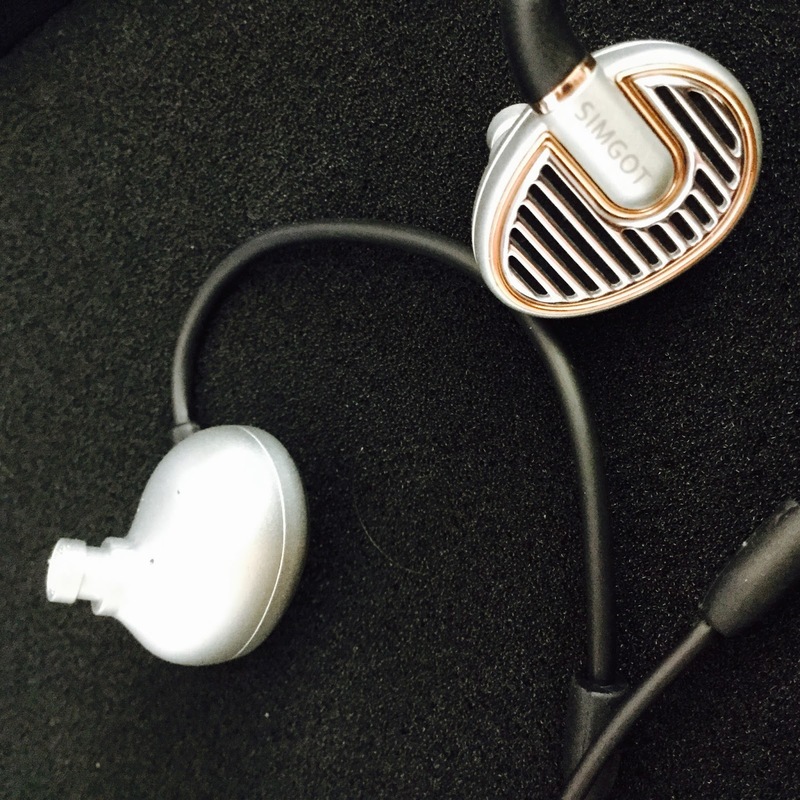 I used the Opus#1 Dap, Centrance Hifi Skyn, ipod touch 6G and Shozy Zero Gold for testing. 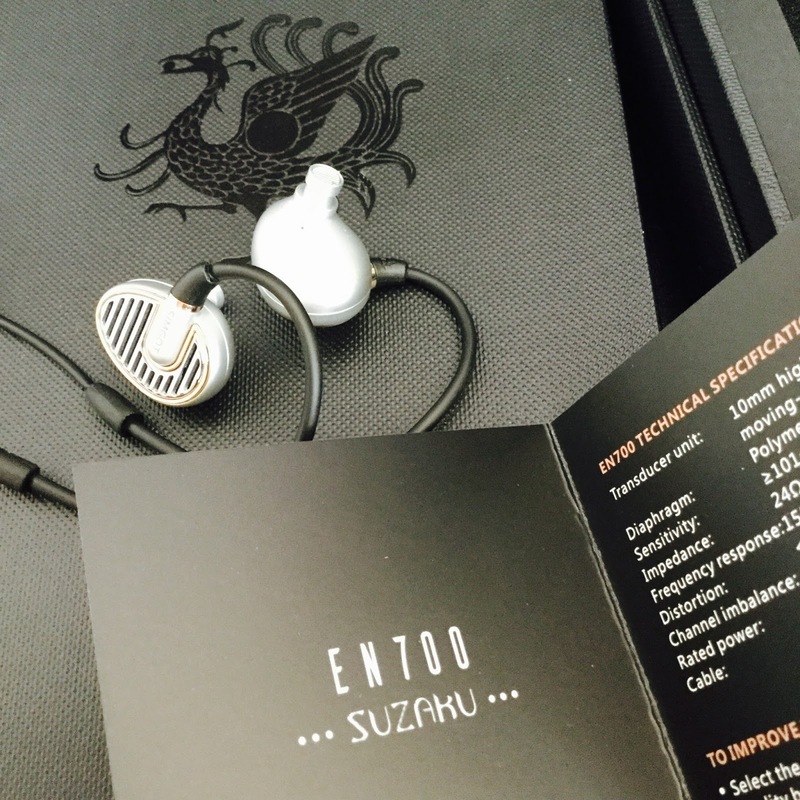 The music I listened to was a wide range on shuffle to check the best points and limitations of the EN700. 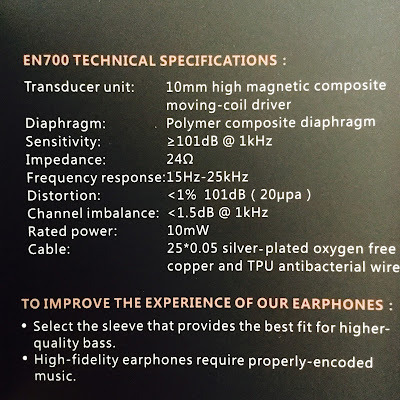 I have found the EN700 to be fairly clear and even overall. The main focus seems to be the mids and vocals, then the treble, and lastly the bass. It appears quite neutral. It is a $100 earphone and performs as such, but with that there is a pleasing aspect to it. Bass: The bass is there, but is fairly narrowly presented. On occasion deep, but not in your face heavy. Mids: Are clear and add a musicality to the presentation. Crisp, smooth and lush. Not overly warm. 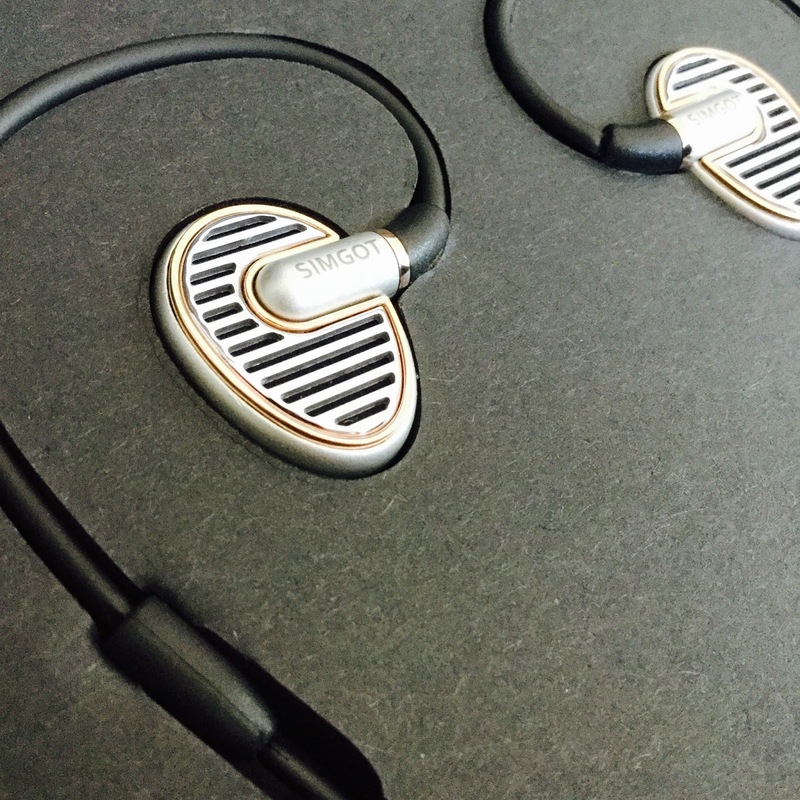 Treble: Has a good clarity. Adds a lightness and airiness to the presentation. No sibilance or harshness to the treble. Vocals: They come across as natural and are nicely matched to the music. Prominant, but neither too far forward nor recessed. Sound stage: The sound stage is medium, but the separation of instruments makes up for this. If I were to describe what I am hearing, the bass is in the middle of my head, the mids and treble reach the outside rim of my head and ears. Instrument separation: This is done quite cleverly. 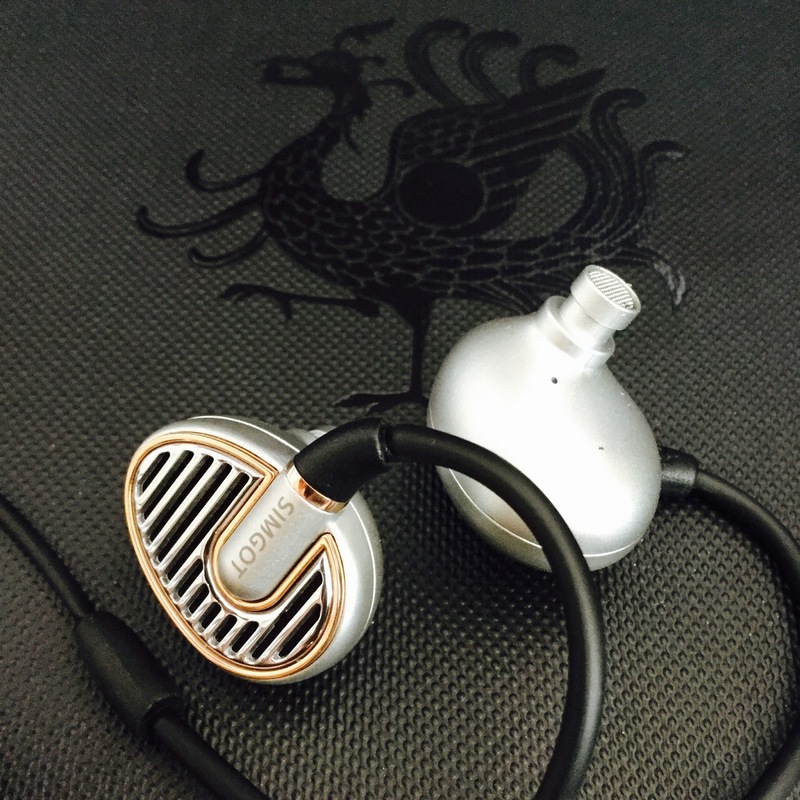 The EN700 houses a large 10mm driver and it performs quite satisfactory. Quite musical, a bit of bleed in here and there but overall very enjoyable and laid back with decent details. 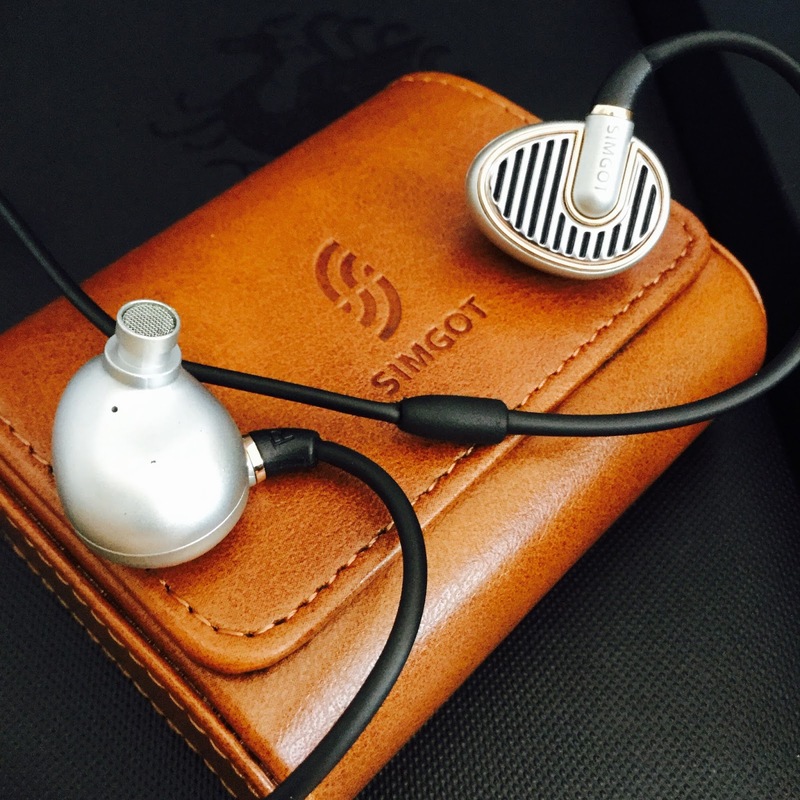 The Simgot/Suzaku EN700 is an affordable, beautiful looking earphone. The sound quality scales up well with different sources. 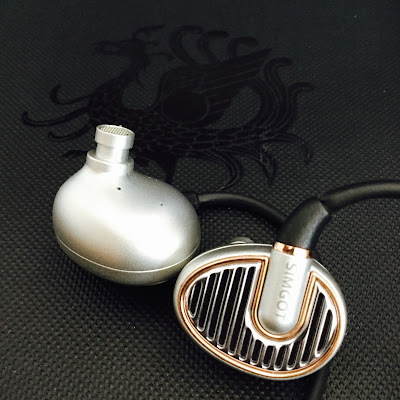 The better the player the better it sounded. 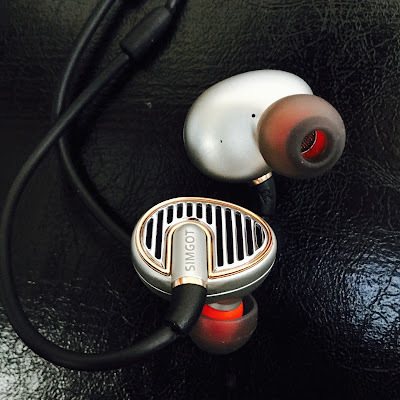 It is more treble and mid focussed than bass centered. Whilst I have down played the bass, it is there, fast...but more closer to the neutral side of things. The sound stage is medium, but acceptable and enjoyable due to the decent instrument separation. It has a decent sized dynamic driver that helps it in overall performance. 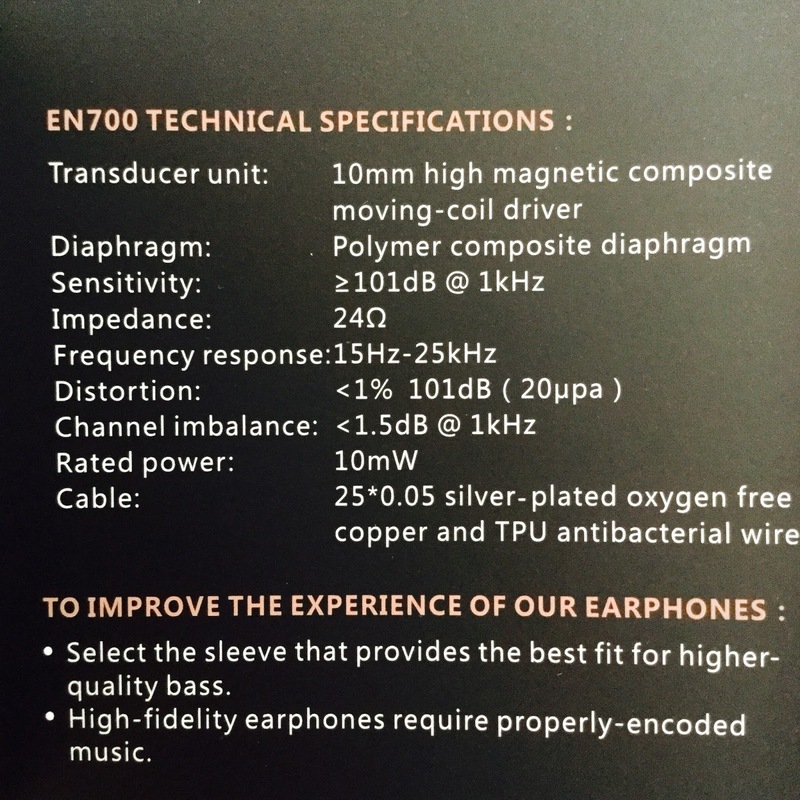 The EN700 does not seem to distort at high volumes. All in all the EN700 is an enjoyable and non fatiguing earphone. It tends towards the neutral side of things but has enough energy, separation and soundstage to be pleasing. It has honestly exceeded my expectations. Nice job. It looks like the set you have has 2 sets of the same tips but different colour only. 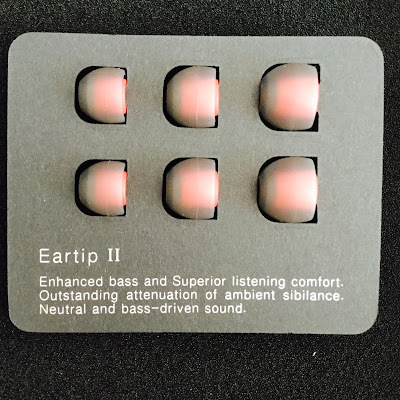 Both sets of eartips in your picture says 'eartips II', whereas pictures from Aliexpress.com shows 'eartips I' and 'eartips II'. 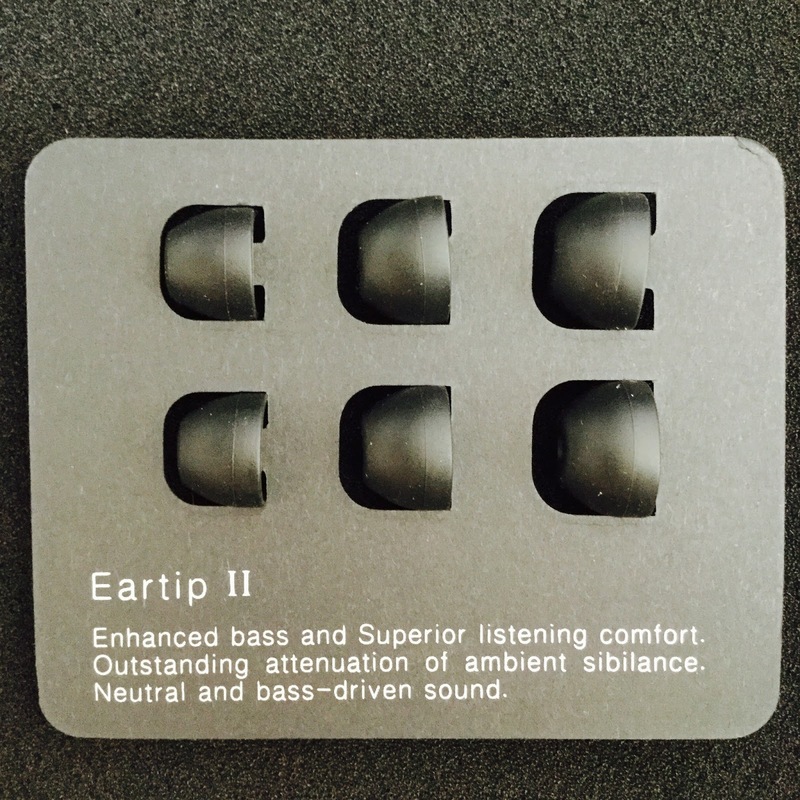 One set to enhance bass and another set to enhance details. Choosing the Best Bluetooth Headset Just How to Pick a Bluetooth Headset Topmate Bluetooth Earbuds with microphone is, in fact, challenging to create. 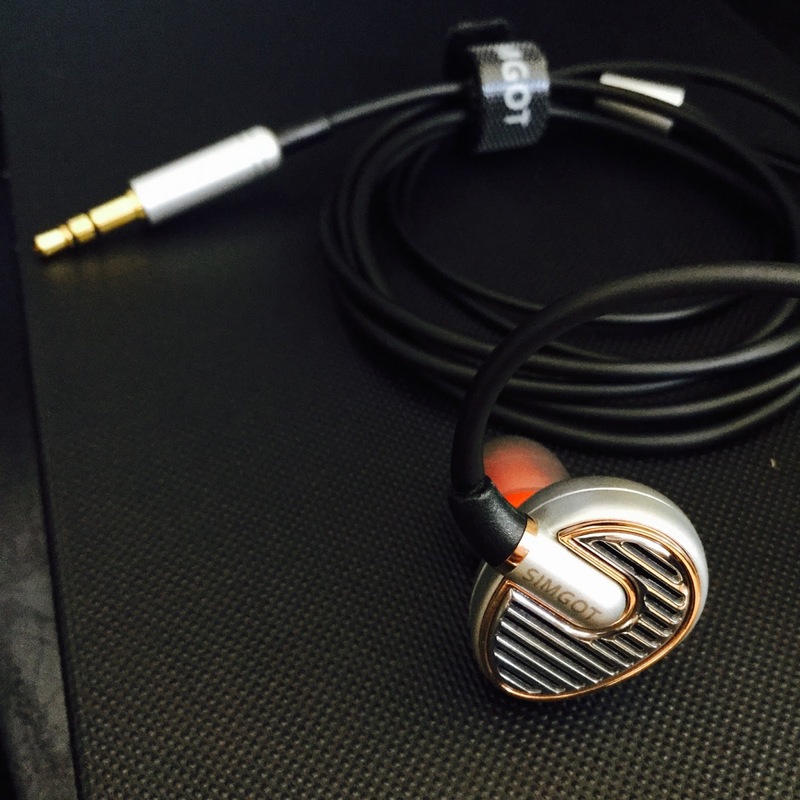 The routine wired headsets are very easy to design - with ranging designs. 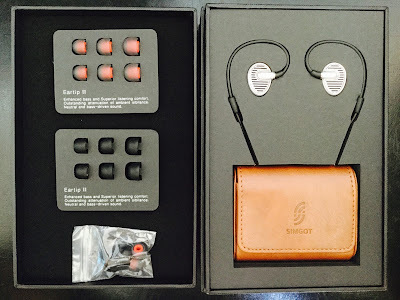 Bluetooth Earphones Wireless can never be as small or as light as wired headsets, merely due to the fact that it requires consisting of the battery and also extra features. This extra dimension will impact exactly how the headset places on or around your ears.